From meditation and yoga to crystals and witchcraft, Her Campus explored how college women embrace their spiritual sides. 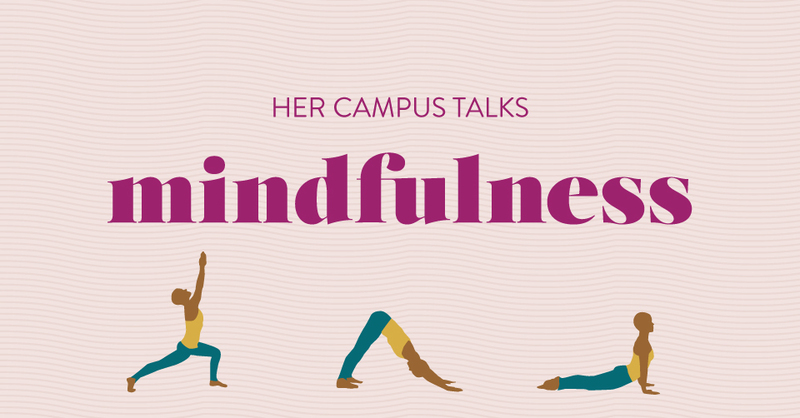 This winter, Her Campus collaborated with the Meditation Studio App on some exclusive meditations inspired by the lives of real college women — whether it’s taking on the challenges of surviving exam season, making the exciting (and, let's be real, scary) plans for the future and the lifelong task of learning to love yourself. We were so inspired by that process that we wanted to look closer at the personal relationships members of our community have with their spiritual, new age and (okay, okay) woo-woo sides. Whether it’s meditation, yoga, crystals, tarot, or other spiritual endeavors, it’s clear that college women have found ways to give themselves the gift of mindfulness. Even the busiest collegiette needs to stop and take a mindful minute for themselves sometime. All you need is an open mind and a little bit of time to be kind to yourself. You deserve it. Check out our two free meditations below and download the Meditation Studio App (for IOS) and sign up to check out the rest of our college-inspired meditations.